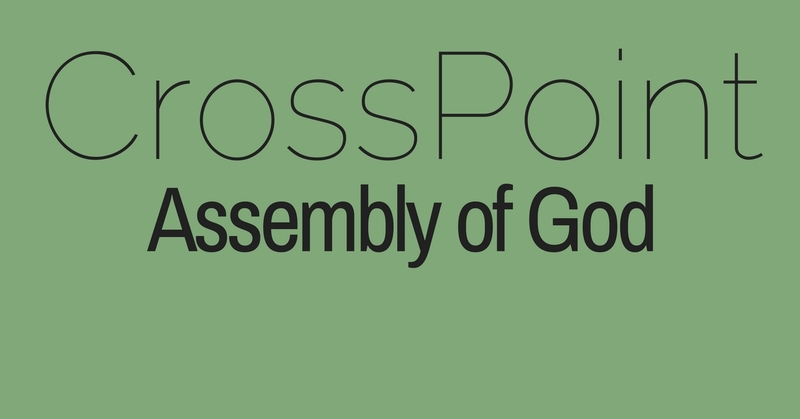 Join us at CrossPoint Wednesday, October 31st for our annual Harvest Party! This will be during our regular Wednesday Night activities. There will be something for everyone! Pumpkin smashing for the teens! Fall fun for the kids! Treats and hayrides for everyone!